Julius Kelly has been making films since 2006. 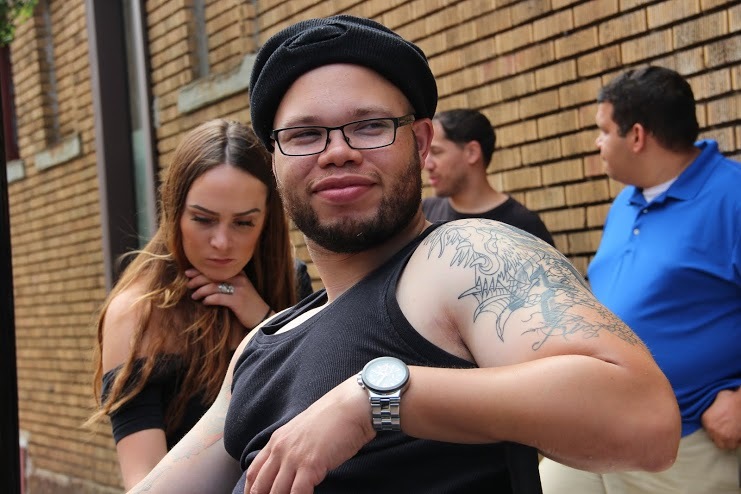 He has worked on several television projects under MojoCreative Group: “The Mun2 Look,” where he served as second assistant camera, which aired on Mun2 television network, and “E Asylum,” where he served as a host from 2007 to 2010, which airs on TUN (The University Network). 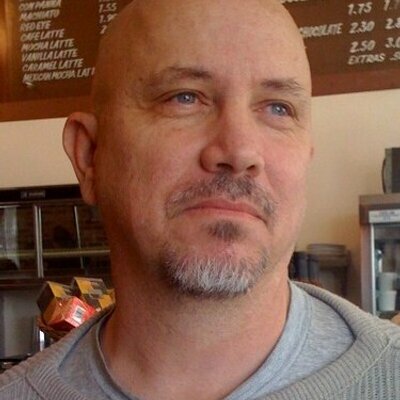 Aside from directing, Kelly’s credits also include actor, entertainment writer, producer, assistant director, cameraman, and casting director. In 2010 Kelly co-founded the production company Sunnyside Down Productions with Giancarlo Orellana and Christina Chu, to produce and promote independent film projects. At this time, Sunnyside Down Productions has gained numerous accolades around the country and continue to set a goal of independent filmmaking. Be sure to visit www.teamsunny.net to view their work. 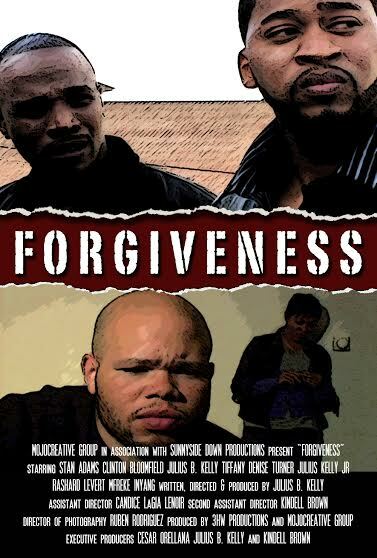 The name of my first screenplay that was produced was titled “Forgiveness”. The short film was completed in 2009 and made its festival circuit run in 2010. 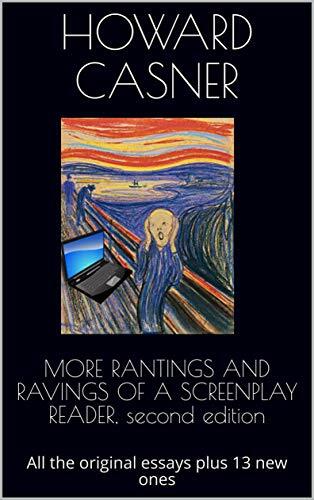 The idea was constructed to actually be a sequel for a film that was entitled “Hustler’s Last Score” that I wrote after I graduated from college. It took a process to write for these characters and figure out exactly how to give them a proper send off. It was pretty fun, I was much younger then, and I was very hungry to make films, which I still am. I was blessed to work with talented and hardworking people. I also gained friendships along the way that I still maintain to this day. 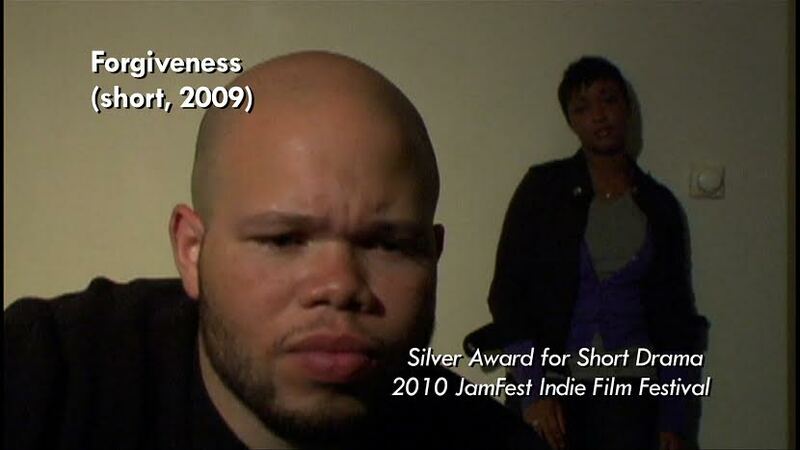 My production company Sunnyside Down Productions was able to gain three awards from the completion of the film: Silver Award for Short Drama, Iago Award for Writer & Director, and Iago Award for Best Actor at the 2010 Indie Jam Fest Film Festival in Louisiana. There really weren’t any obstacles in completing the project. I really enjoyed it, and just did what I had to do to make it happen. I have learned that if your story is good, people will follow you. Once they believe in the story, you got them, they are willing to take that journey with you. We are currently working on a feature film entitled “Good Men” at this time. The film will focus on several viewpoints from different fathers based on decisions they have to make. Currently we are in preproduction at this time and principal photography begins in November 2015. Readers can read more about the story at www.gofundme.com/goodmenfilm. 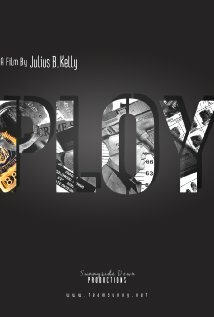 Our last film “PLOY” (short film) is currently hitting the film festival circuit. We recently won Best NJ Short at the Brightside Tavern Film Series. Favorite Movie, which many people laugh at, is “Predator”. That film has the element of surprise. The viewer is dragged through an unexpected maze of it being a mercenary film, then an alien comes out of nowhere. Pretty interesting. I would love to have been in the room when they pitched that idea to the studio. I believe that we are currently in a place where the film industry is changing. We have so much access to cable, Netflix, Hulu, and Amazon to name a few. HBO is creating their own original programing that is better than major studio films. Cable seems to be the way to go, so that’s what I see right now at this time, but it can always change. I still love going to the movies, buying my tub of popcorn, Raisinets, and a coke. I like to escape through film and until we are able to do that in the comfort of our home, movie theaters will still be relevant. Keep writing, write some more, and keep writing. I spend time with my family, and watch my little girl run around at the park. I just enjoy being a father and share those moments with my daughter. I’m one of the most stubborn people you will ever meet, but grateful and blessed.